The Shobogenzo (The Treasury of the True Dharma Eye) is a revered 800-year-old Zen Buddhism classic written by the Japanese monk Eihei Dogen. Despite the timeless wisdom of his teachings, many consider the book difficult to understand. 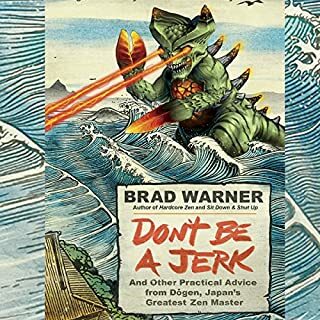 In Don't Be a Jerk, Zen priest and best-selling author Brad Warner, through accessible paraphrasing and incisive commentary, applies Dogen's teachings to modern times. Making it something a tad less mystical, this book presents a complex, yet simple concept in a way that anyone can enjoy. I can't wait until we get back to the Black Ocean! 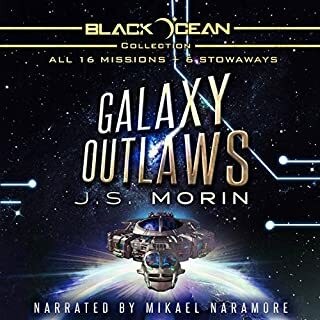 definitely the spiritual successor of Firefly! 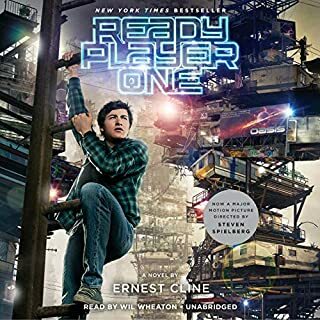 Listened to it a 2nd time to prepare for the movie. I caught a lot more of the subtle connections and appreciated the characters more this time around. While some people may dismiss the setting as overly nostalgic, it makes a lot of sense in context of the story. Wil's reading is a fantastic addition to a great story! Being a sentient spaceship really should be more fun. But after spreading out through space for almost a century, Bob and his clones just can't stay out of trouble. They've created enough colonies so humanity shouldn't go extinct. But political squabbles have a bad habit of dying hard, and the Brazilian probes are still trying to take out the competition. And the Bobs have picked a fight with an older, more powerful species with a large appetite and a short temper. 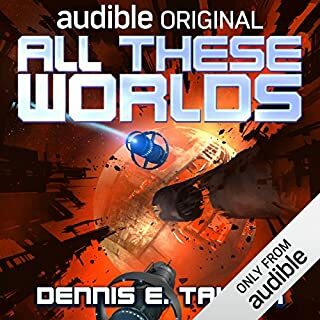 Book 4! Book 4! I want more!